"Experienced litigation team with a notable focus on media disputes concerning freedom of speech and libel." "Tomáš Kamenec is a formidable dispute resolution lawyer who stands out as a leader on the market. Commentators consider him "outstanding, with a good reputation, especially on the local litigation side"." 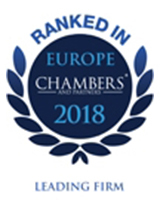 "Respected local team experienced in advising clients from the pharmaceutical, automotive and food industries on a range of employment matters. Sources note that the firm represents "a sign of quality" and is well recognised in the market." "Tomáš Kamenec is the key contact for the employment team." "Well known for assisting media sector clients with copyright law and litigious issues, and well versed in advising clients in the technology sector. Strong choice for contentious IP matters, aided by the firm's prominent dispute resolution practice." 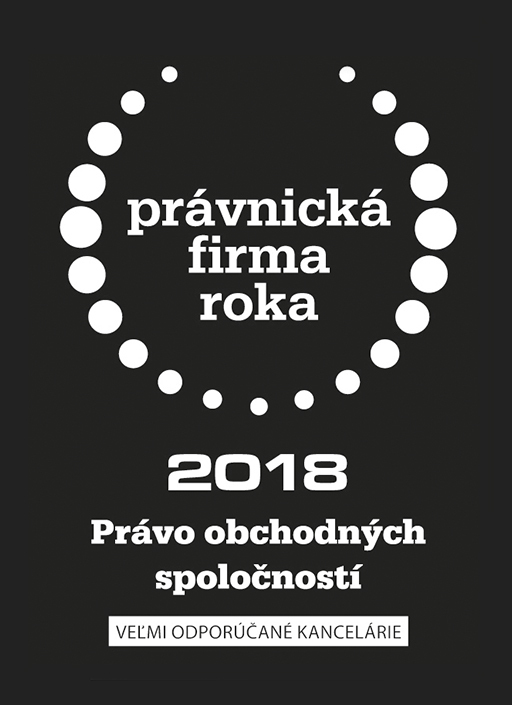 "Tomáš Kamenec is well recognised for his work in the IP sphere, particularly for clients in the media sector and their IP-related disputes." "Reputed for providing corporate advice to established local clients and new market entrants, including assistance with a variety of M&A transactions." "Managing partner Pavol Blahušiak continues to focus on M&A transactions. Offers day-to-day corporate assistance to clients in a range of industries, such as utilities, engineering and automotive." "Respected real estate team with a strong focus on residential development projects. Wide-ranging client roster includes companies from the agriculture and building restoration sectors, as well as developers and private equity investors." "Eduard Winkler and Boris Brhlovic are the department heads and are key contacts for any queries." 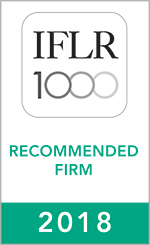 "Recently rebranded law firm entering the rankings this year due to its increasing significance in the market. Sources acknowledge the firm's increasing presence in the sector: "They are strong, well known and have a good reputation in the market."." "Eduard Winkler and Boris Brhlovic are the key contacts for clients."